119 rooms. 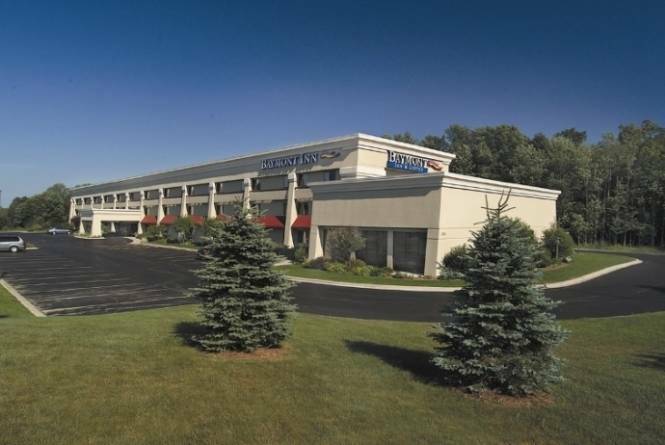 Located next to the Grand Traverse Mall and many restaurants. High speed Internet, indoor pool, whirlpool, fitness room, in-room refrigerators, microwaves and coffee makers. Complimentary breakfast. Short drive to beaches, wineries, golf courses and casinos. Jacuzzi rooms and two-room suites available. Free local phone calls.